 Congratulations on being an Official Selection for #AoBFF17! If you have any questions, please contact our Festival Coordinator Eden Seiferheld. If you don't have any social media, just write NONE in the box. You can copy-paste the answer you gave when you submitted your film. Let us know if you have an anecdote about your film or the production that might be interesting to press (For example, you sold cupcakes to finish the film, it's an all-robot cast, you financed it with lottery winnings.) Keep it brief! Max size for poster: 8x10 at 72dpi, for stills 5x7 at 72dpi. Please name file: NAME OF FILM.zip Thanks!